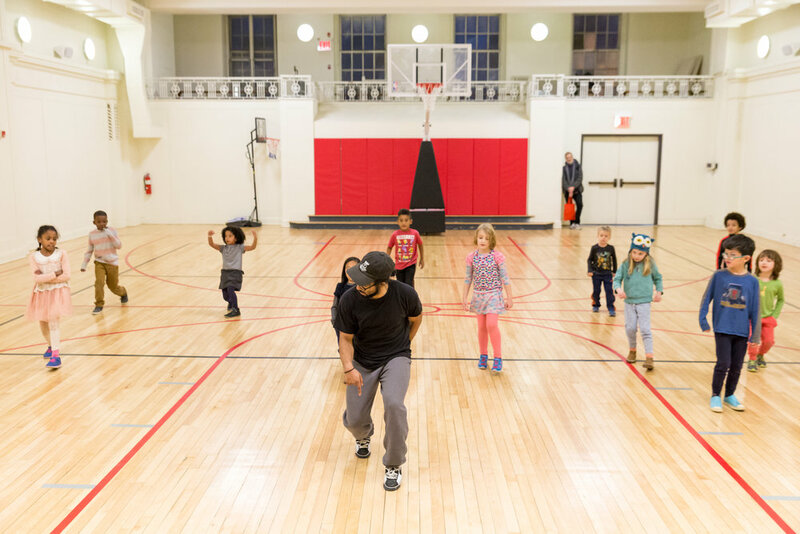 For this week’s “Dearest After-School Series,” we are featuring Manhattan Country School’s after-school program. Ms. Chawon Williams, the director of the after-school program, gave us an in-depth look at how their program impacts the social and emotional development of students. Manhattan Country School (MCS) is a co-educational, independent day school that follows a curriculum that is deliberately progressive and incorporates a ‘country’ perspective on issues, particularly regarding sustainability and interdependence. Inspired by Dr. Martin Luther King, Jr.’s ideals, the school envisions its students to gain academic excellence, intellectual freedom, social awareness, self-confidence and first-hand knowledge of the natural world. At MCS, thoughts on how to create change through their commitment to social justice and diversity remain a constant goal. With that in mind, the MCS after-school program was designed to focus on social and emotional development, while fostering a hands-on learning environment for its students. It is an opportunity for different grades to interact, learn from each other and form friendships. We reached out to the director of the said after-school program, Ms. Chawon Williams, to get more information about what happens after the bell rings at MCS. The after-school program is based upon a ‘whole child approach,’ wherein students are encouraged to learn beyond the four corners of their classrooms to prepare them for long-term development. Different age groups are mixed together to encourage cross collaboration and for older students to practice leadership. With a total population of 268 students, there are around 60-65 students who participate in the after-school program each day. The students in the program are mostly from the lower school, with 30-50% being kindergarteners. Starting at 3:00 pm, from Mondays through Thursdays, students begin the program with snacks and supervised free play followed by a 2-hour enrichment class. There are 4 to 5 different classes offered each day and students can partake in the class of their choosing. These cover the staples such as African drumming, theater, and chess, but also include more diverse offerings such as robotics, ‘advanced magic’, and Mandarin. They can also participate in sports such as tennis, or fitness classes like yoga and dance. 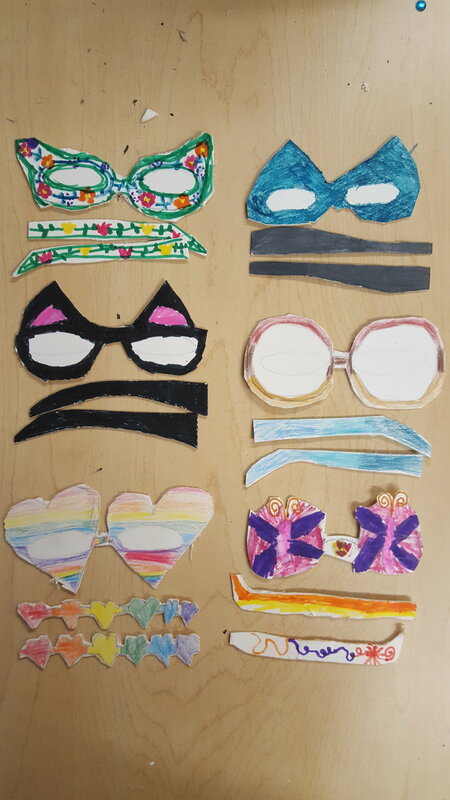 One of the more popular offerings is a fashion design class that incorporates math into art. Aimed to develop confidence and encourage self-expression, the culminating activity is a fashion show for the students to showcase their own designs. Another new addition this fall is a ‘playgroup' class called, Kids Club, that serves as an educational filler for kids who want a more relaxed setting to play and socialize after a long day in school. 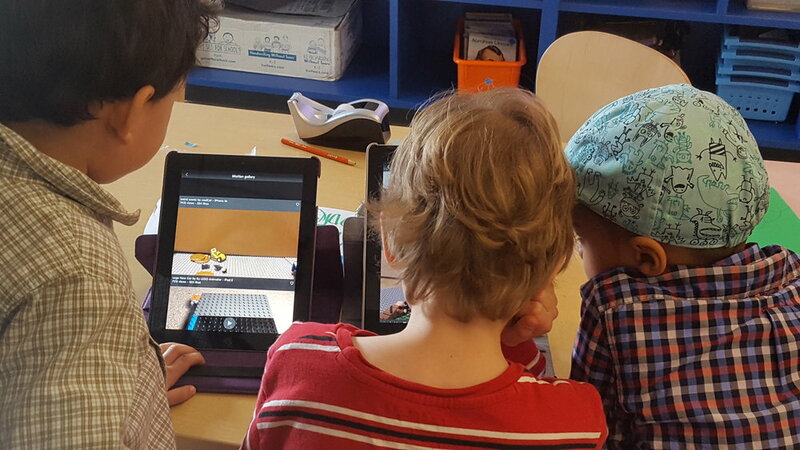 While they promote mixed age grouping, certain classes such as animation and coding are offered for the upper school kids only, as it requires more advanced skills. The rates for after-school classes are kept reasonable to allow families to take advantage of their enrichment classes. The full program costs around $1700 per semester. MCS believes in establishing long-lasting relationships with the students, parents, and teachers. A lot of thought is put into determining the mix of classes to be offered every year. According to Ms. Williams, they study the student population and their interests, while considering the skills and knowledge of the MCS teachers. Their teachers are also given the opportunity to create classes, and even MCS alumni come back to teach at the after-school program. Third-party providers are only hired for classes that need a specialization or technique to learn, like coding. One of the main goals is to provide support for the families which became the driving force in starting this after-school program. MCS is actually one of the few schools that does not charge parents for late pick-ups, instead believing that the program works best with a culture of mutual respect and cooperation between parents and faculty. They also offer an emergency childcare service to accommodate last-minute changes in parents’ and caregivers’ schedules. There are many schools that offer after-school programs, but what makes them unique, Ms. William says, is the vibrant community they’ve built together. She believes the success of the program is attributed to the inclusiveness and support of the parents and teachers for the students. MCS might be one of the smaller schools in Manhattan, but it focuses on building the right environment for building individual's social and emotional skills. Every person is engaged, and even after 10 years of working with MCS, Ms. Williams has always believed that the number one priority should be the children - for them to learn and have fun while doing so.